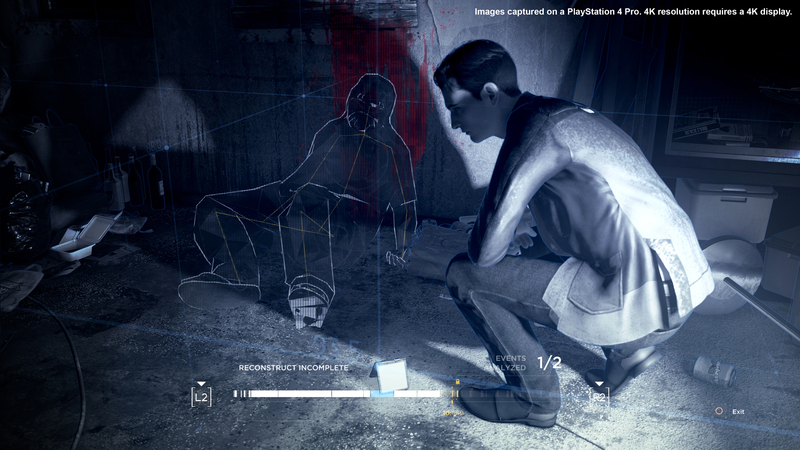 As we get closer to the release of Detroit: Become Human, Sony continues to tease players with more information about the game. Today, a brand new video was posted on the PlayStation YouTube channel detailing the art of the game, and it gives players a great behind-the-scenes look at not only what it takes to craft a game like Detroit, but also what goes into choosing what will appear in the game. With the game still a couple of weeks away from launching, it’s a nice inside look at how hard the studio has worked on the game, as well as giving players a chance to get a few glimpses at what’s in store when the game launches on May 25.